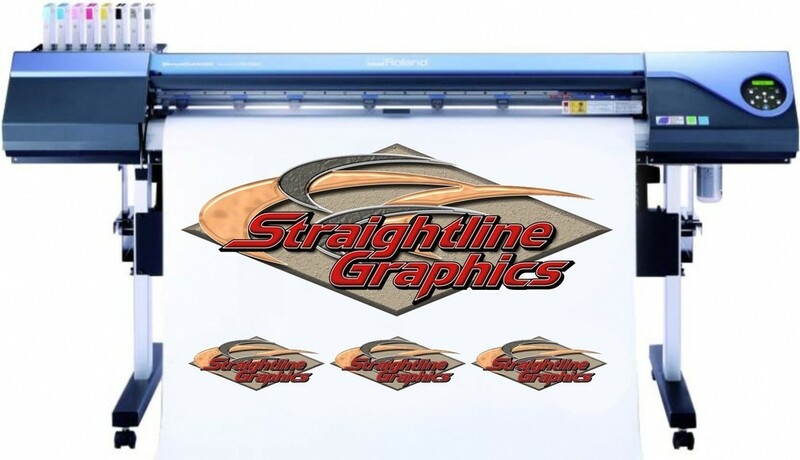 We are a full-service sign and vinyl graphics company in New York Mills, Minnesota. 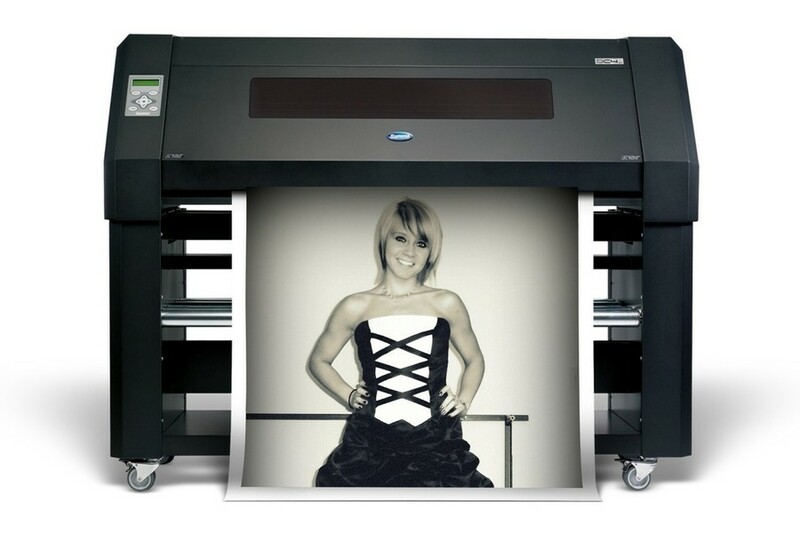 Straightline Graphics truly stands out from the competition with excellent service and outstanding results. From design to signs, vehicle graphics, lettering, marine graphics and more we can do it all! 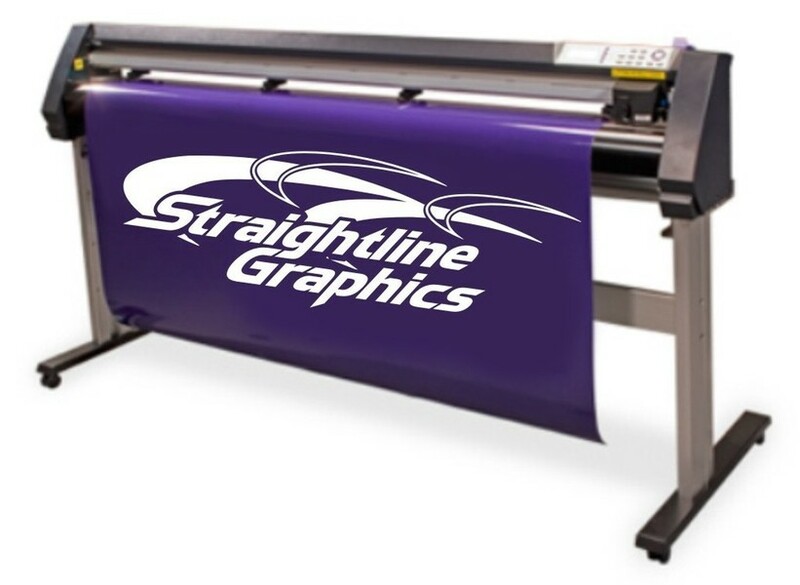 Our state of the art vinyl cutting and printing equipment can handle most any job, from start to finish with professional results everytime. Whether your organization has a single car, a dozen vans, or a fleet of trucks, custom vehicle graphics from Straightline Graphics will be sure to turn heads any time of day or night! Our rates are affordable and the results speak for themselves! Have a look around our website to familiarize yourself with our products and services, and don't hesitate to contact us if you have any questions. We look forward to welcoming you here!